Weaver, Dyer, Fiberartist. Creating one of a kind accessories to wear and items for the home. 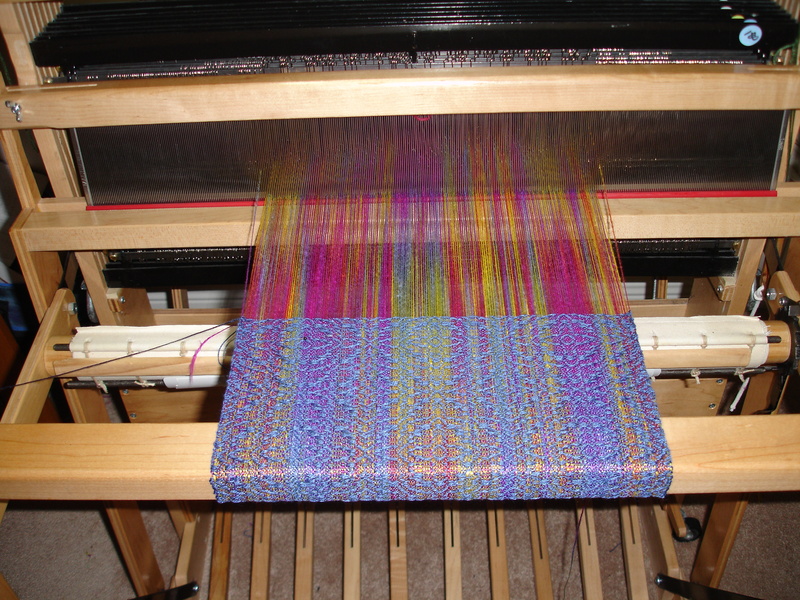 This Macomber loom is one of the looms used to produce my original creations. Semester Study Fashion Institute of Technology; New York, N.Y.